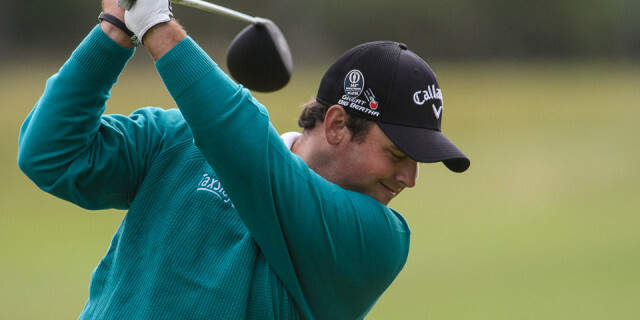 Patrick Reed will attempt to become the first man since Tiger Woods to successfully defend The Masters, but the omens are not good for the American. His form has been so poor that while he was playing in the Valspar Championship last month, his wife, Justine, called David Leadbetter and asked the renowned coach if he would take a look at her husband’s swing. Instead the 28-year-old looks more in danger of becoming the third straight defending champion to miss the cut, after Danny Willett and Garcia. One of the traditions at Augusta is that the winner is allowed to take his Green Jacket away for the 12 months while he is champion - and then he has to bring it back to Augusta National, where it remains. 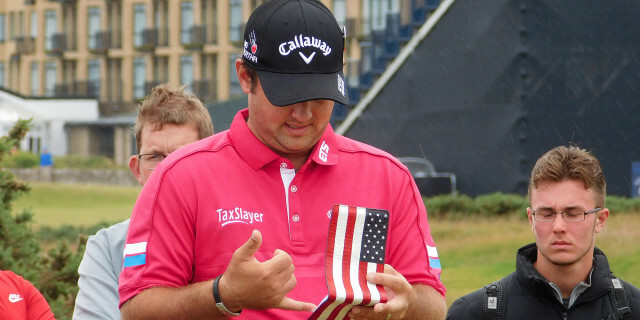 Reed is not looking forward to the moment when he has to hang up his jacket in the locker room. “My least favourite moment is going to be when I have to return the jacket and I’m not allowed to have it in my closet and wear it around the house and out at places,” he said. “It’s definitely going to give me motivation to go out and try to repeat as well as try to win multiple, because even the times I’m not actually wearing the green jacket, to be able to see it sitting in your closet or in an area where you’re always walking by just gives you motivation and kind of picks me up. Reed has not won since holding off final-round charges from Rickie Fowler and Jordan Spieth at Augusta National last year, his best finish on the PGA Tour coming with fourth place in the US Open. A tie for second at the European Tour’s season-ending DP World Tour Championship saw him finish second in the Race to Dubai, but his third Ryder Cup appearance in Paris produced just one win in three matches and ended in defeat and recrimination. Reed blamed Spieth for the end of their successful partnership and claimed it was “not smart” of captain Jim Furyk to leave him out of two sessions, further damaging a reputation already suffering from stories of family fall-outs and accusations - which Reed strongly denies - of cheating and even theft from his team-mates at the University of Georgia. He is a Marmite golfer but is not concerned about the criticism he attracts and is focused only on trying to win and join Jack Nicklaus, Nick Faldo and Woods as the only men to successfully defend the title. “I’m going to go in with hopefully the same kind of mindset that I had last year and really just take it all in stride, even though there’s going to be more going on this year than there was last year,” Reed said. “Last year I was able to kind of fly in under the radar at the beginning of the week. This year having all the extra activities, extra things going on, it’s going to be a lot of fun.